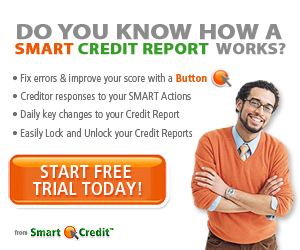 View your FREE Smart Credit Report and All Scores Instantly! Start Your FREE Trial Today! You’ll get your credit score and report from the major credit scoring companies.